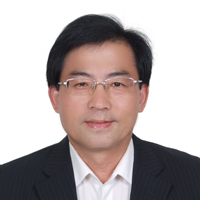 Dr. Hsieh received his Ph.D. in EECS from MIT and served as Media Lab’s Advisory Board Director from 1984-1987.He has been a recognized entrepreneur for several successful Silicon Valley start-ups and held several executive positions for large semiconductor companies of US, Taiwan, China, and UK. 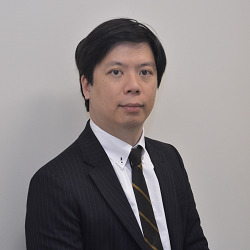 Dr. Hsieh’s career accomplishment includes building the world’s first single chip CMOS RISC microprocessor under Dr. John Cocke, and He was founder and founding team member of several successful Silicon Valley start-ups including the world’s first Fabless IC design company, Chips and Technologies. 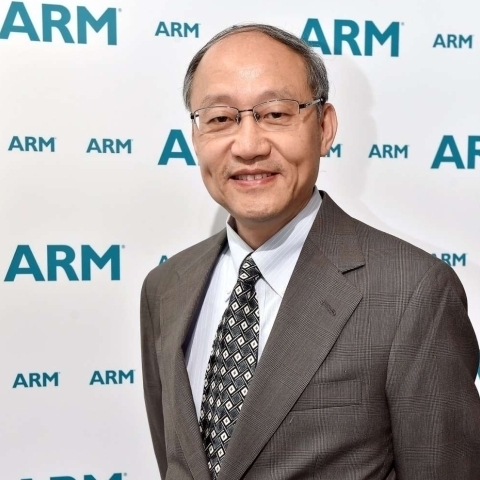 Prior to joining ARM, Dr. Hsieh was R & D President for Freescale Semiconductor China Design Centers responsible for Industrial and Automotive MCU and application processors design and development. 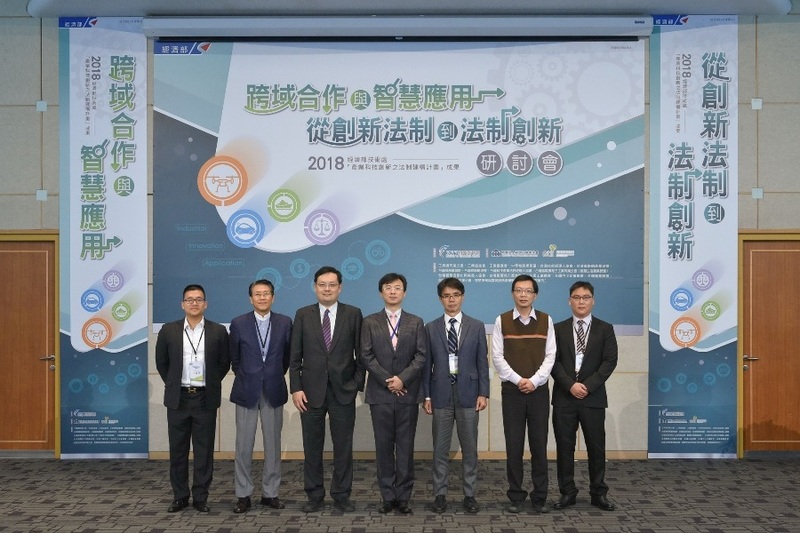 These Design Centers were responsible for over 80% of Freescale’s industrial/automotive MCU design and development. 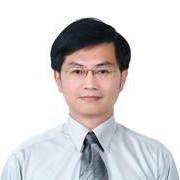 Dr. Hsieh is currently serving as ARM Taiwan General Manager. 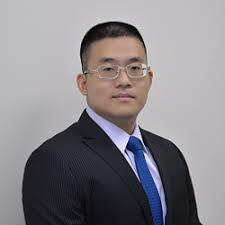 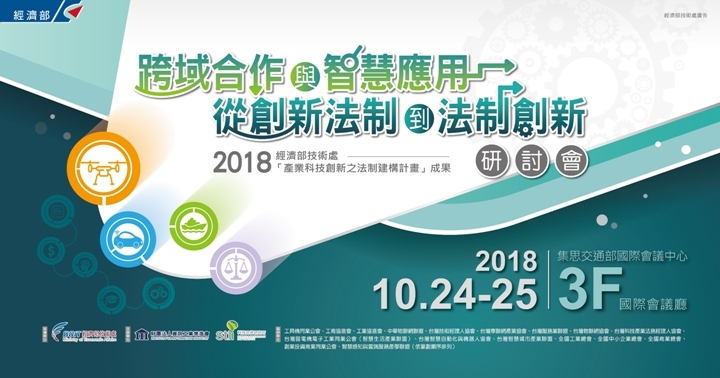 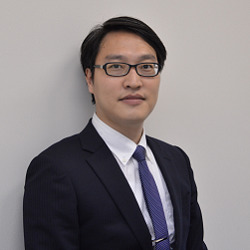 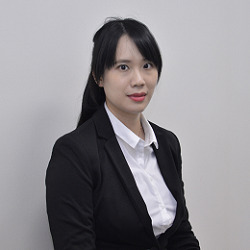 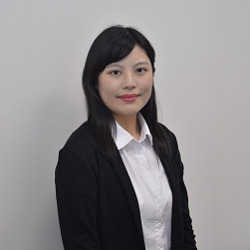 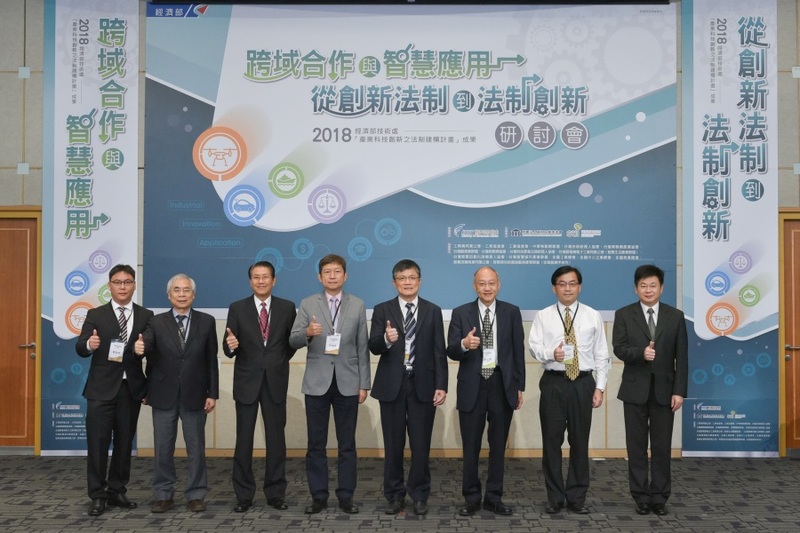 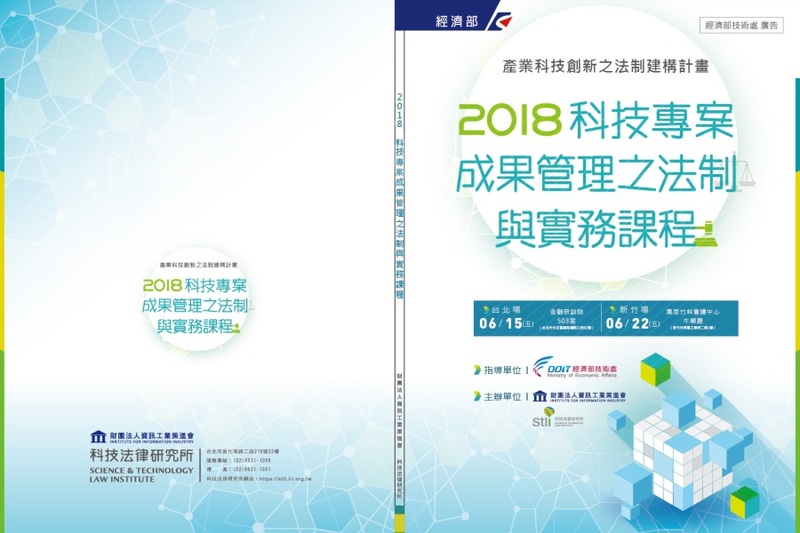 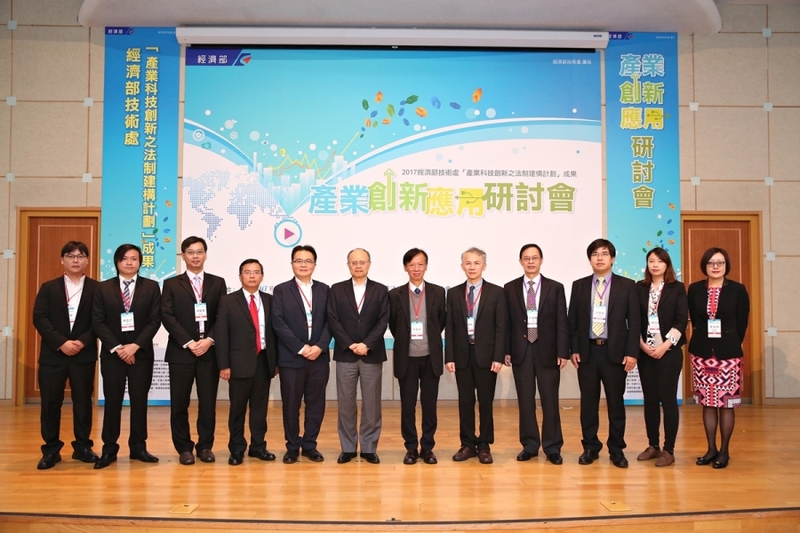 In this capacity, Dr. Hsieh works closely with Taiwan customers, ecosystem partners, universities, and government functions for mobile computing, automotive, medical devices and health care, green energy, IoT, and server markets.